Nowadays, Smartphones come with many and many useful features and interesting technologies that make them hard to resist. Those stuff have made our lives so easy and comfortable making our things done perfectly. So it's so impossible, even to imagine spending a life without a Smartphone now. But it's very important to use the Smartphone wisely; else we will end-up with many health issues over and over. Getting addicted to a Smartphone means you're opening the doors for numerous health issues. There are many such health problems that anyone might experience if you are addicted to using Smartphones for a longer duration. Following are some of the major health problems that might head-on because of the Smartphone addicted life style. Lets talk about the above listed syndromes briefly. Using Smartphones indicates that you are always available to attend for calls, reply to messages, social media notifications, check emails, go through others' status, chat with people who waste the time being online all the time & etc. As the work gets prolonged, you tend to build by stress. It also reduces the concentration power of the people. When you using you sometimes do many things at once in your phone. So you lose the chance of focusing on a single work and your mind runs here and there every moment. Also when you miss your daily work because of your smartphone, later when you realize that, it brings a huge stress to you. So keep the smartphone in the distance where you should use it when only it is needed. Reading small fonts on a smart phone can disturb your vision permanently. This problem happens as your eyes are strained constantly by looking at the blue light coming out of the Smartphone. Reading or using Smartphones during absence of external light further boosts the problem. Getting addicted to watch videos on such platforms as YouTube and playing games for a long time also cause Vision problems. There are some symptoms regarding the vision, which occurs because of the smartphone addicted life style. Ex; eyes being to burn and itch, dry eyes, dizziness and even blurred vision. To stay away from these kind of vision symptoms you need to follow the 20-20-20 rule to limit the harmful effects on your eyes. Every 20 minutes you need to take 20 seconds to focus on any object that is 20 feet away. The spinal cord disorder that is caused due to over usage of Smartphones is termed Text-Neck. Usually, people bend their neck up to 60 degrees to text on a smartphone. This posture builds up the pressure on the neck. Symptoms of this are, tension headache, neck and shoulder pain, difficulty in breathing, pain in in-middle of the back, chest and lower-back pain. 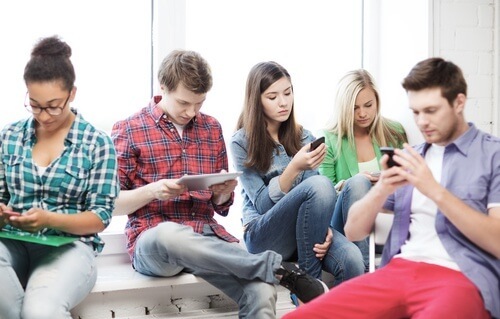 To avoid them you should always hold your smart phones at eye level and must do neck exercises regularly. Not only texting, too much of typing and browsing can also give you a text claw. It can create soreness and cramping in your fingers, wrist and forearm. If you have thumb pain and have to give breaks to your thumb occasionally while using your smartphone, you might already be suffering from text claw. Pain in the thumb, band or wrist, pain when bending or straightening the thumb are the symptoms of this. You can get rid of them by maintaining a good posture and don't grip the phone too hard. Also touch the smartphone keypad lightly when typing. Holding the smartphones for a long duration strains the wrist easily. Most of the people usually hold their phones using the last three fingers and the thumb while using the forefinger for performing actions on the smartphone screens. Retaining the posture for a longer duration everyday tends to create pain in the wrist. So it's better to keep on changing the posture of the phone when performing tasks like reading. If you hold your mobile phone for longer periods, the ulnar nerve which extends from underneath the elbow gets stretched. This nerve controls your ring and little fingers. Due to stretching for a long time, the blood supply gets restricted to this nerve and you may experience numbness or tingling in the little and ring fingers. This condition is known as Cell Phone Elbow [Cubital Tunnel Syndrome] and if it gets severe, you may need a surgery. You can give your phone and elbow some rest when using the phone and get away from indulging in long chats over your smartphones. 1. Mobile phones should be switch off and kept away from the bedside. It should be kept away at-least one hour before bedtime. 2. The screen brightness should be under control with practical settings. 3. Limit the number of calls and the length of the calls. 4. Using a hands-free set is the easiest way to radically reduce the amount of radiation you are exposed to if you use a mobile phone. But using the hands-free too much, with high volume is not healthy for your hearing. 5. When you place a call and are waiting for the other person to pick-up, your phone is sending out its strongest signals to connect with the others'. So do not place your phone to your head during this phase of the call. While the call if you're not using a hands-free, put the call on speaker phone or hold the phone away from your ear. 6. Limit the time you use the smartphone for your pleasure in your leisure time. Use the phone only when it is needed. Get rid of your smartphone if it seems that you're getting addicted to it. Thank you for reading this article and for being in touch with my blog space. Smart phones have become so useful. But no one thinks about their health while using them. So this is very useful for anyone using smart phones. Thanks for these tips I sure needed them as I am an active user of smart phones. We do need these tips in this smartphone age. Oh my god! Text Claw and Text Neck! Never knew these things exist... and cell phone elbow too.. had heard of tennis elbow so far! Thanks for those tips. They are really helpful to stay away from all these! Technology has it's positives and negatives for sure. It's good to put the phone down. Yes smart phone addiction is real. Time for a bit of a detox. I heald off getting a smart phone for years. Now that I have one, I have no idea how I managed to go so long without it. Such a necessary evil. Sometimes, we just have to go to a place with no WIFI or any signal of some sort and just relax, breathe fresh air and talk! Healthier! The similar problem is faced by many of us. All we need to do is to limit the usage of smartphones. Thanks Great post! this is so good - something I have been thinking a lot about and this is the push I need. thanks for the tips! Thanks for reminding us about the risk of over-using the smartphone. I must say we need to balance and control the use of gadgets or smartphones. Very informative, as we really dont know the long term effects of our smart phones, and yet we spend countless hours using them. Thanks! Prevention of Computer Crimes (Cyber Crimes) while enhancing the safety and conservation of the Personal Information regarding using the Internet is meant by 'Internet Security'. 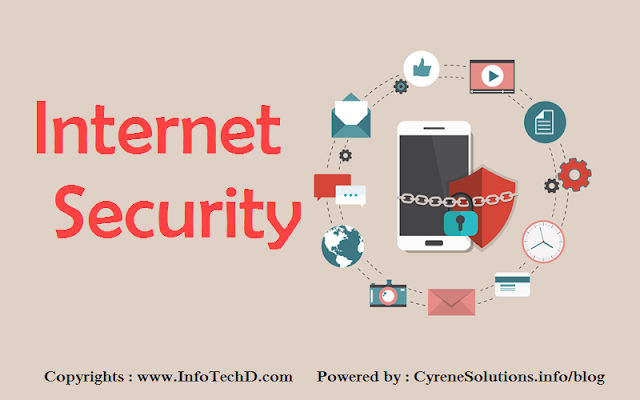 Internet Security is a part of the Computer Security which considers about the Network Security in a higher manner as it is connected with most of the applications such as the Operating System. Internet Safety, Web Safety; Online Safety also gives the same meaning of 'Internet Security'. There are many ways to access the Internet nowadays. Broadband, Wi-Fi & Dial-up are the most popular among them all. But still, there are at least one or two weaknesses of those connection types. Therefore a new method to connect to the Internet was needed to be found excluding the weaknesses of the current methods. Some of the features expected from that new method are as follows. 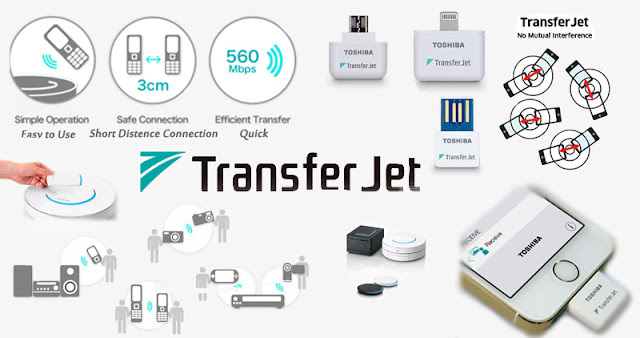 'TransferJet Technology' is a wireless way of exchanging data and information in a speed matching the modern technology. TransferJet Con Sotiyam Organization can be mentioned as the founder of this TransferJet Technology. They announced about it in the very recent past, on the date of 8th of June 2017. Why TransferJet? This technology of exchanging data & information has been named as TransferJet in the manner of exposing the idea that it is able to exchange data & information in a similar speed of a jet. 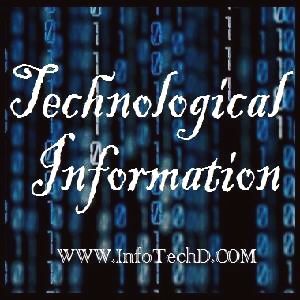 The main specification of this technology is also that speed and the way it exchanges data. 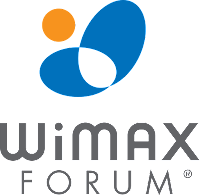 It is almost half a century passed from the date where the Unix Operating System was first invented. Its 49th anniversary is to be celebrated in August this year (2018). Although it is nearly 50 years old, we cannot find it as a useless operating system as it is being used with the execution of even a small code of the Unix OS by each and every person who uses at least a smartphone or who is connected to the internet and do their work. Even any OS in the modern trend has the influence of this Unix OS at any stage of its evolution. 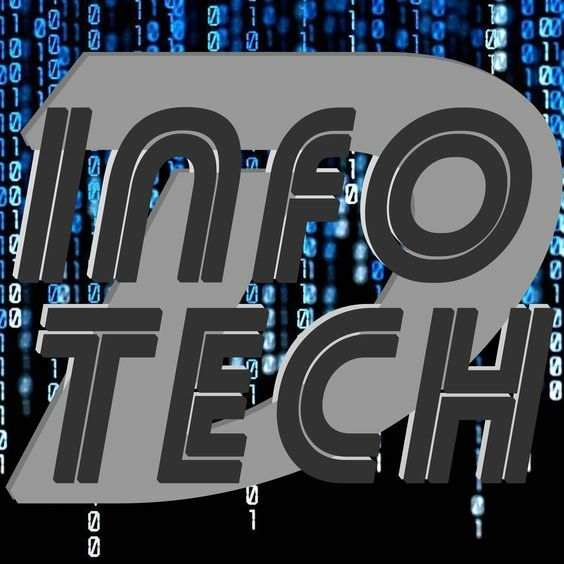 Example :- Windows Operating System is being executed on the stepping-stone of the communication Stack designed with the Unix Operating System which is used to temporally store data and information of the communication process. Example :- Most of the parts of the Apple OS X, has been designed using the coding systems of the Unix OS. 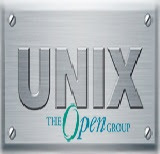 Example :- Lying-in-home of the Linux Operating System is Unix OS. Yesterdays, there were only physical cash using as the currencies. But with the improvement of the technology, now there are virtual currencies as well. By solving mathematical brain-teasers using a computer, these virtual currencies are being produced. Therefore the term 'Cryptocurrency' is being used in general to identify those currencies. There are many cryptocurrencies nowadays. Ethereum, Litecoin, Dash, Bitconnect, Bitcoin, Bitecoin and Zcash are some of those virtual currencies. 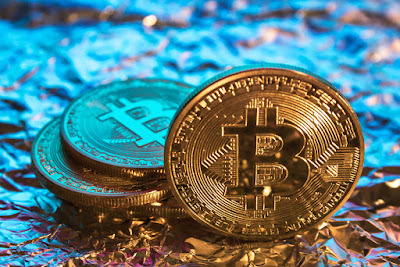 Among those units, Bitcoin is the most popular Virtual Currency. It is the most valuable virtual currency as well.